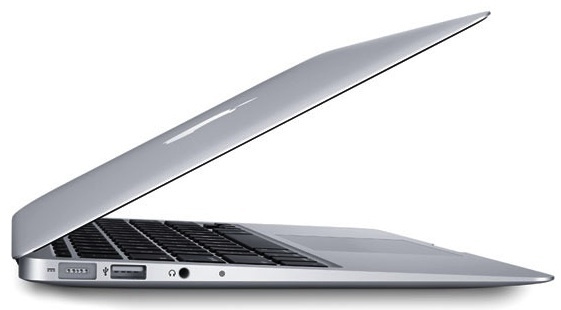 You’ll know the SMC has reset because the MagSafe light flicks on and off, and once you boot up, your MacBook Air should sleep normally again. Ironically, I had the opposite problem earlier in the year where the MacBook Air wouldn’t wake from sleep. You can also try to delete the preferences for Energy Saver, they will be reset by SMC anyway. I’ve also had this with my Macbook Pro. There’s another issue which could be at play, voice commands. 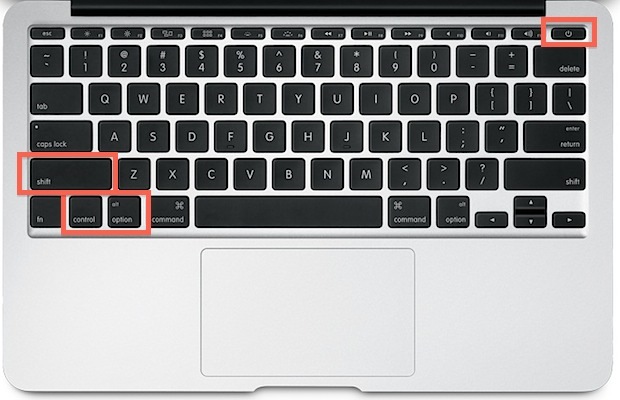 I’ve found on both my macs that if I -use- a voice command, either by voice keyword or keyboard activation, the computer will no longer fall asleep. I developed an automator script to restart ‘speakable items’ which seems to work around the issue. If you’re using voice commands on (at least) 1.6.x and later OSX this issue can occur. Apple confirmed it as a bug, and promised to “consider fixing it” in an as yet determined later release. As of 10.7.2, the bug is still present. This has also happened with my Macbook Pro. Unfortunately it was in my bag for about an hour, and was literally skin burning to the touch when I took it out, which is really bad news for the hardware. I’m not sure if this is entirely the reason, but this hasn’t happened to me until the latest Lion software update.